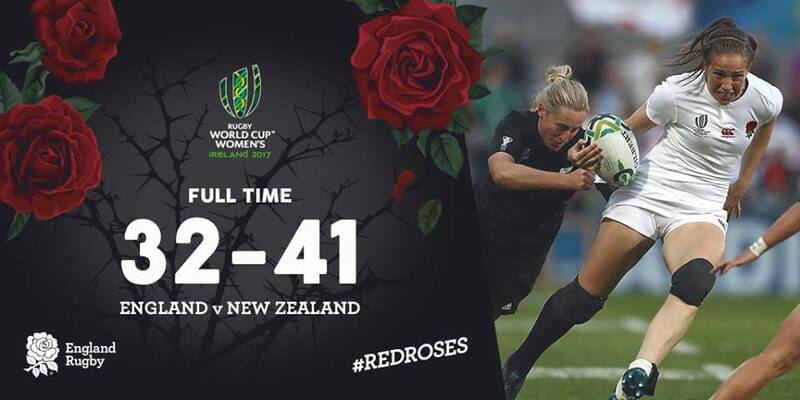 Well done to the Black Ferns, 2017 World Champions! 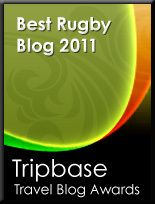 Great game of rugby from both teams and an excellent advert for the women's game. So, what happens next? A live UK TV audience of 2.6m suggests that the opportunity now certainly exists - for World Rugby, for the RFU and other national unions, and for TV broadcasting companies - to make significant growth in women's rugby, both in terms of participation numbers and in the game's global audience. I guess the question now is whether anyone will seize the day?